After coming from an exhilarating bike ride through the Dutch countryside, together with a clog-making demonstration and cheese-tasting, we headed back towards the capital. Though the previous day was also spent therein, it was focused more on enjoying the outdoors and taking everything in, versus this day, which was spent enjoying what attractions the city had to offer. 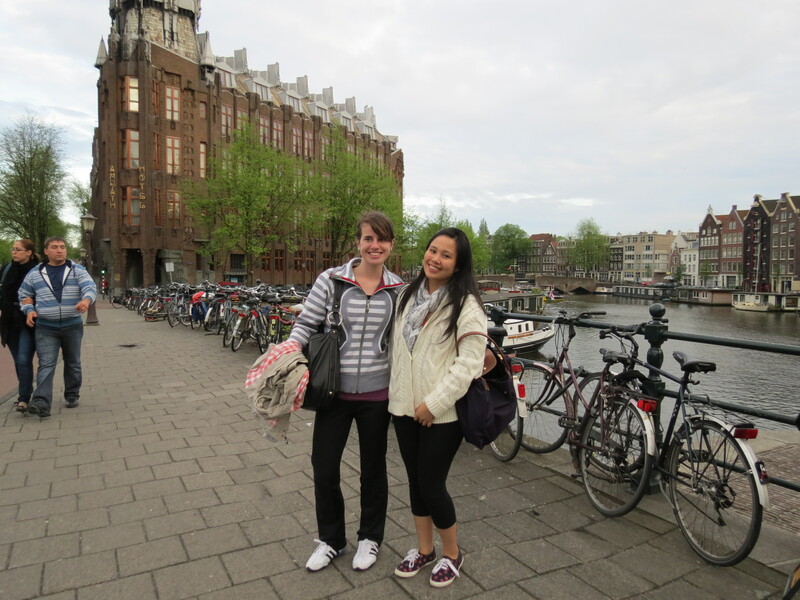 Here’s a little run-through of the places we went to and the things we did while in Amsterdam. 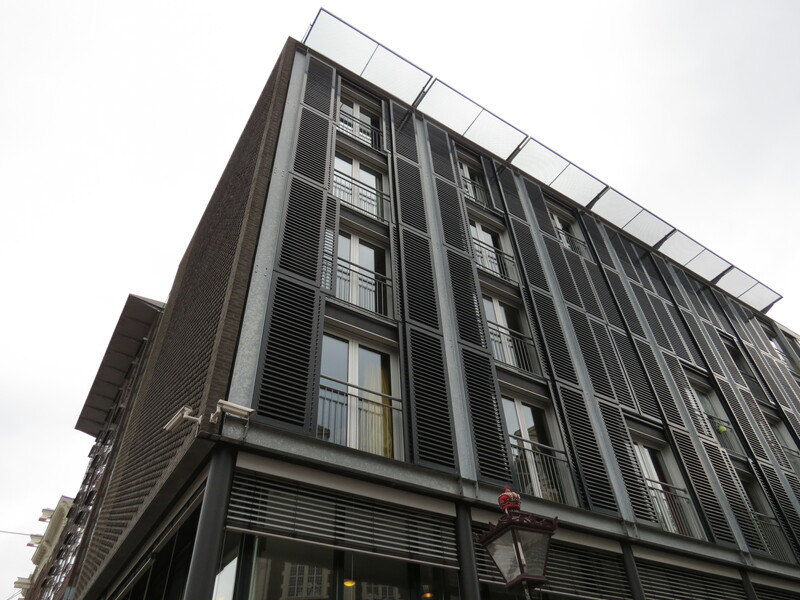 Growing up, I was told the stories of Anne Frank, so when I had the opportunity to visit the Anne Frank House, I was ecstatic to do so. Built as a museum showcasing the layout of the house where the Frank family resided, it was exciting – at least during the start. To be honest, if I recall the experience as a whole, it wasn’t all too thrilling. It may have been interesting to see the secret staircase and hidden passageways, but it felt all too commercial for me, as they mostly copy-pasted excerpts from her diaries onto the walls of most of the rooms. It would have been nice if there were other facts shared during the tour about the house or the family that we wouldn’t have learned from the diaries; there may be a specific tour for this, but I believe ours was the most basic one. Do note that while a few of us were disappointed, a couple enjoyed it incredibly; so it’s all about perspective, I guess. I may have expected too much. If there is something that I’ve fallen in love with Europe for, is its fantastically beautiful shopping centers. You don’t feel like you’re in a mall, it truly feels more of an experience. 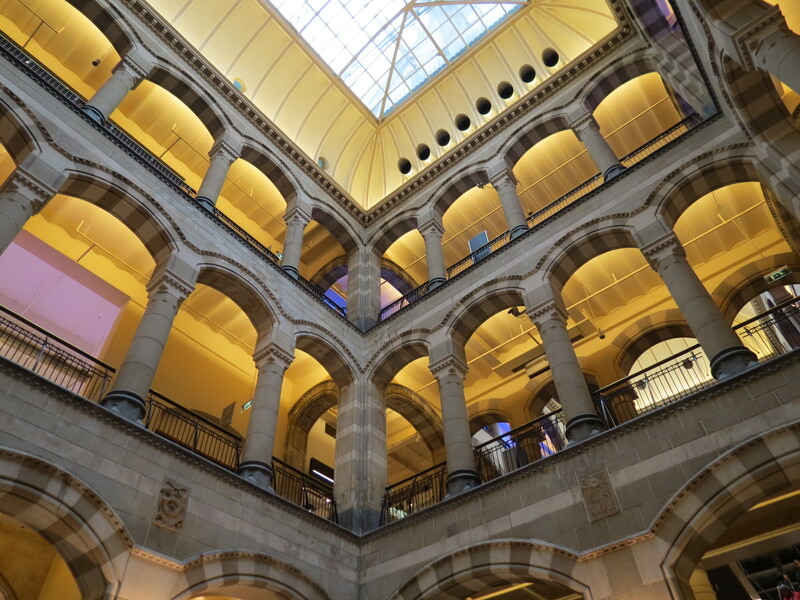 The photo below depicts one of the shopping centers in the city center, which I forgot the name of, but its architecture could be that of a museum! Okay, you don’t necessarily have to do it, but a few of us did! It was rather memorable for us walking in the rain, getting lost, as we tried to find our way to the meet-up point. Along the way, a couple of us up and decided to get an umbrella instead of spending most of our visit drenched in the rain. Do note that one thing that you must not forget while visiting the Netherlands is to bring an umbrella – or at least a jacket with a hood. 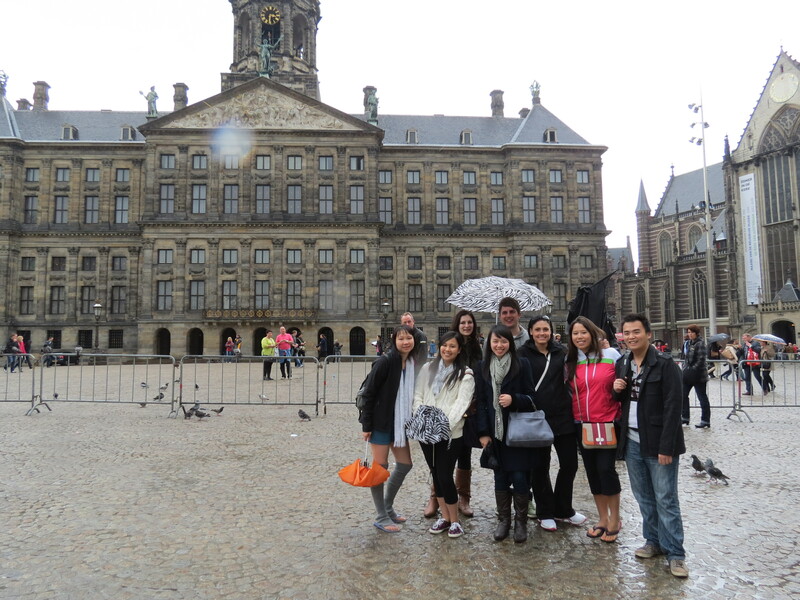 A visit to what is possibly the most iconic square in the Netherlands, the Dam Square, is a must. 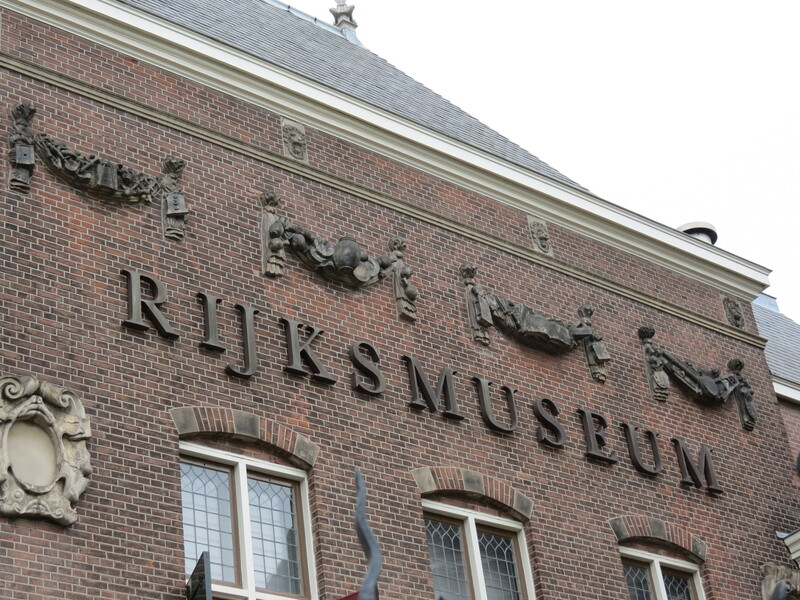 You’ll see the Royal Palace and the 15th-century church Nieuwe Kerk (though now used as an exhibition space). 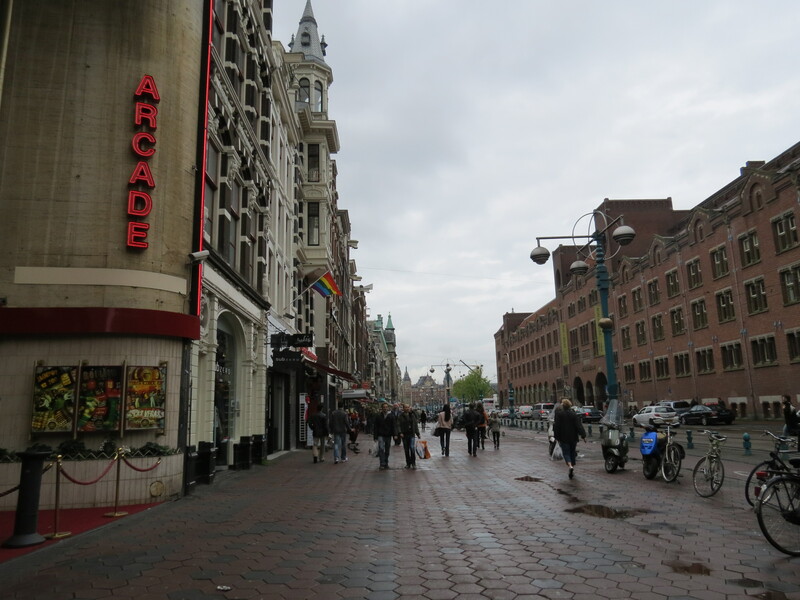 Right in front of the Dam Square, you’ll also see the National Monument, surrounded by a couple of retail stores and restaurants. 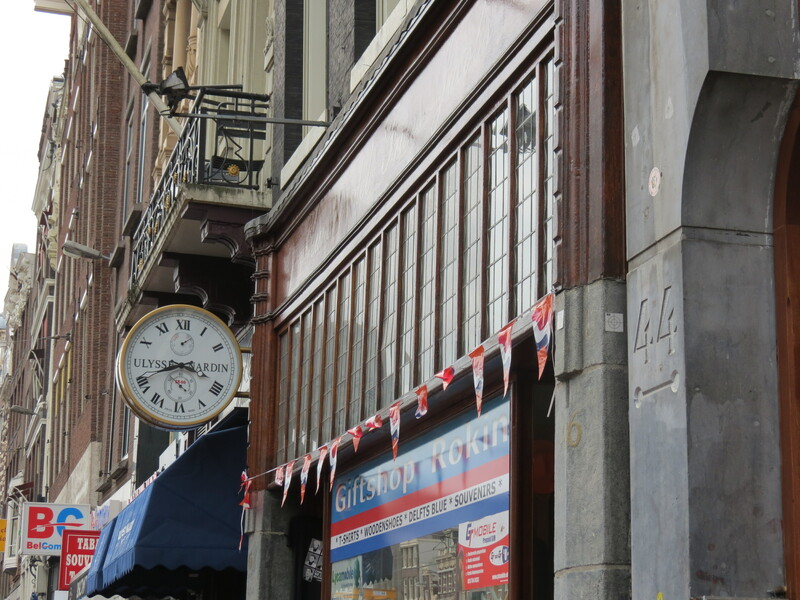 The most happening street in Amsterdam is Damrak, as it is where the Dam Square is located, plus a few other iconic attractions and a multitude of souvenir shops, restaurants and bars, and beautiful hotels. 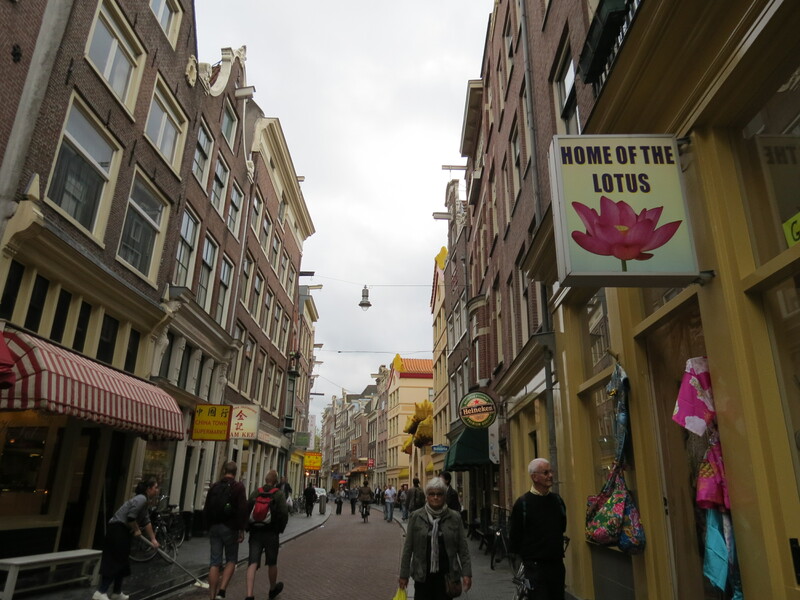 Walking through this dynamic street will definitely keep you entertained; even better, once you reach the end of it, you’ll arrive at Amsterdam Centraal and one of the main canals, which are attractions in itself. Just like in every other city, I love sitting in a cafe / restaurant observing the locals, and just taking in the beauty of this foreign city. 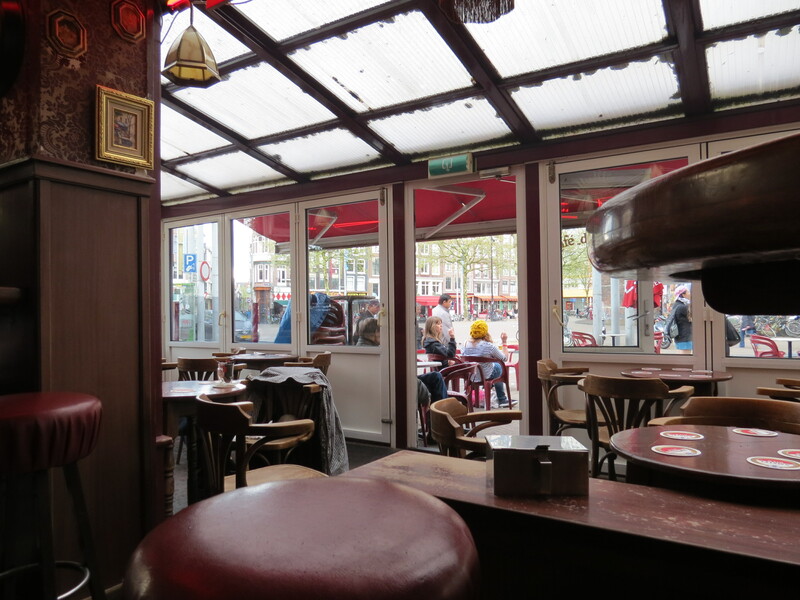 Though do be wary of “coffee shops” in Amsterdam that don’t necessarily serve the cup of tea or coffee that you’d want, but instead, try to find cafes that don’t wreak of that hideous (at least in my opinion) smell, if you know what I’m talking about. 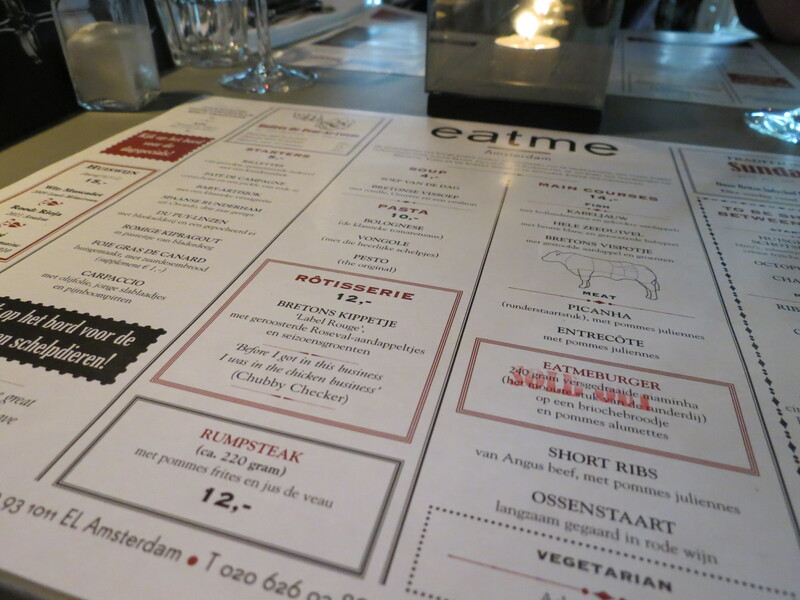 There are several restaurants in Amsterdam that give you a stunning view of the canals, but we came across this restaurant called Eat Me with an interesting concept: you can watch the kitchen in action from your dining table, and here’s the twist – through the floor. 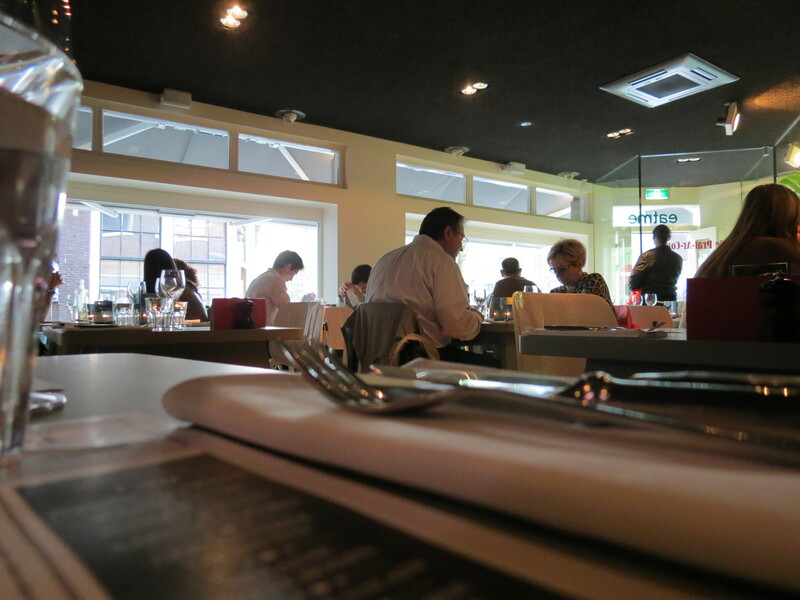 An underground kitchen isn’t really unique, but the fact that you could see your food being prepared while on a floor above the kitchen is quite an experience. 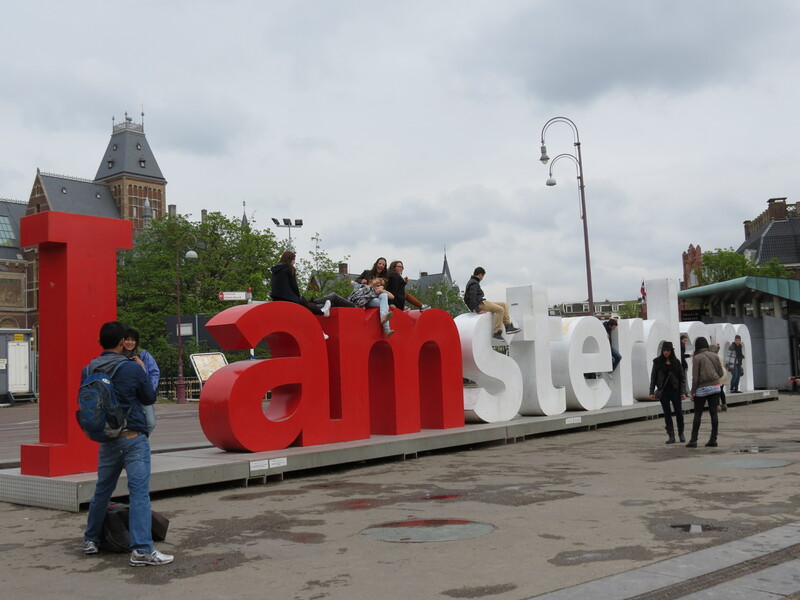 Located right at the back of Rijkmuseum lies the famous “I amsterdam” sign, though there’s another one right by the main canal near Centraal, this is the original. Since you’re already in the area, enjoy a beautiful walk in the park and take a visit to Rijkmuseum while you’re at it, to end a wonderful day in the city. Wrapping it up, joining Contiki gave us all a wonderful chance to see bits and pieces of the Netherlands with newfound friends, by which some of whom I eventually built strong friendships with.